Often times, we want to enjoy some peace and quiet in our lives. The best way that most people tend to do this is by visiting hill stations. Most hill stations are calm and serene and offer beautiful views of the surrounding hills and valleys. Mussoorie is one such place located in the northern Indian state of Uttarakhand. The varying fauna and the wildlife in the region makes it an ideal visit for nature lovers around the world. Specially famous for its tranquil atmosphere, it has gained a reputation as one of the best places for a honeymoon in India. Though the winter months can be cold and freezing, the best place to visit would be in the summer when the climate is pleasant and convenient. 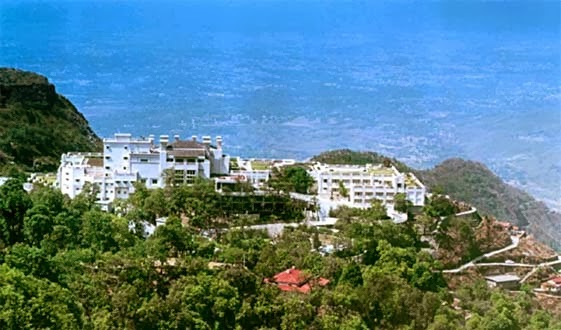 Mussoorie has a rich historical background and offers a special visit for all its tourists. As the Dehradun airport is the nearest airport to mussoorie, getting in by plane is a valid option for many. There are well connected flights to and from various populous cities. From the airports, you can hire a taxi or avail the services of shared taxis to get to the hill station. There are also many bus services available that can drop you off at your preferred destination.However, it is very important to plan your travel in advance to avoid any undue effort and costs. By boarding the wrong bus, you can end up walking for hours in order to reach your destination. Therefore, you have to make a well informed decision when it comes to your travel. 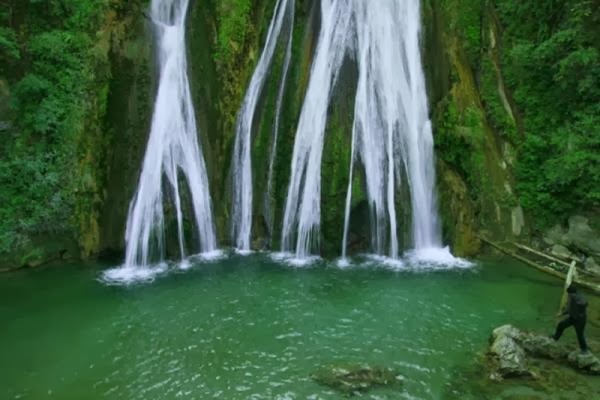 One of the most attractive feature of mussoorie, it is a must see feature for visitors and tourists. 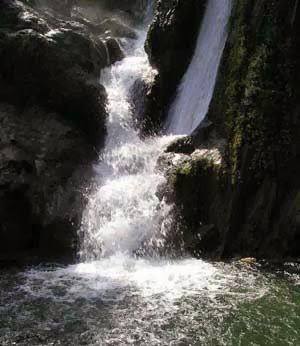 You can either take the steps to reach the falls or avail the services of cable car facilities. Cable cars are a cheap and efficient way of reaching the falls with ease. The many swimming pools and other facilities can help you enjoy your visit to the falls. A popular spot for tourists, the clear and serene lake and can help you relax and enjoy the beautiful scenery. There are many picnic spots available in the area where you can spend the day with your family. Mussoorie is thus one ofthe most preferred destinations by many when it comes to hill stations in India which offer a calm and tranquil atmosphere.